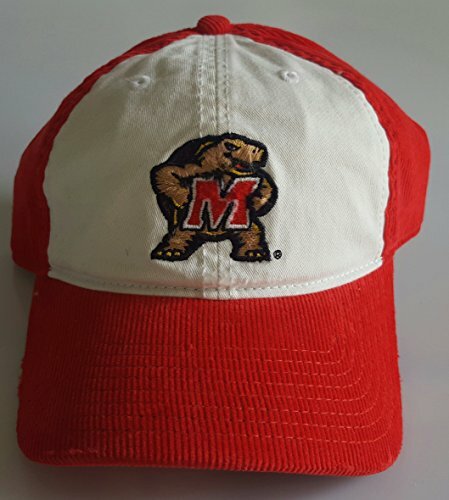 Brand New Maryland cap. logo is embroidered on the front panel. Velcro Back cap, Official NCAA Collage Cap.